We are so blessed to have amazing clients and love keeping up with them on facebook! We get especially excited when they announce they're expecting babies and welcoming them into their families! 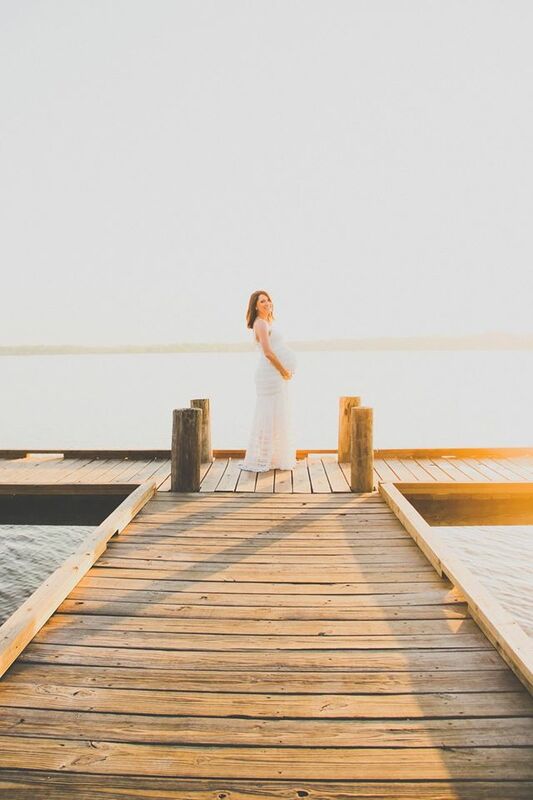 Something must be in the water because this spring because a bunch of former Altar Ego Weddings clients are announcing pregnancies and giving birth to precious babies! As a mom (Jen speaking here), I gush with pride and joy for each of these special families! 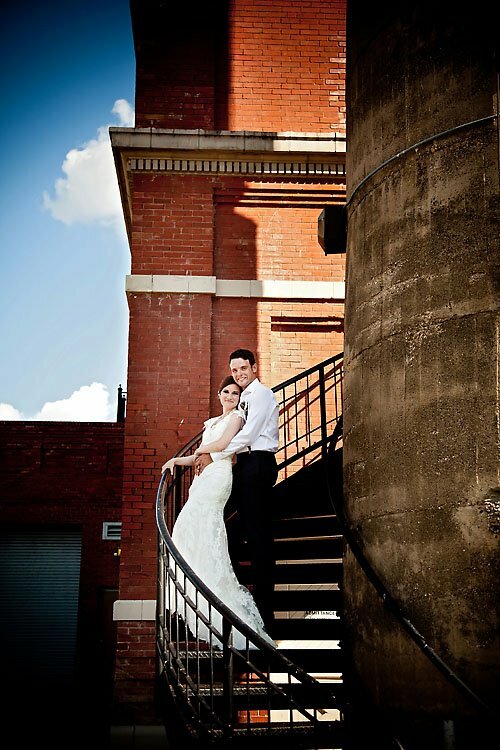 Carrie and Scotty are one of our beautiful former client couples who got married in 2012. 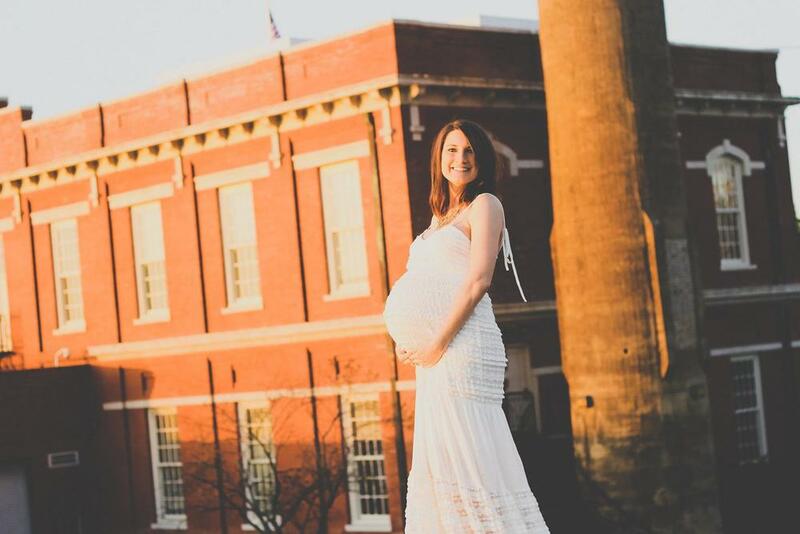 They just shared her maternity portraits and boy, did they have a cool idea! Among other Dallas locations, they returned to the scene where their marriage began! 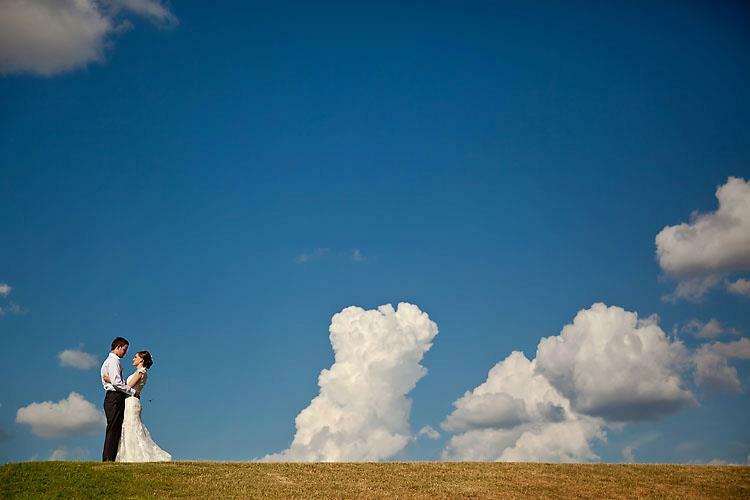 The Filter Building on White Rock Lake was their wedding venue and it has even more special meaning to them. Carrie's parents were married across the lake at a private residence that was a venue in its former life. I can't think of a sweeter place to document your growing family than where you became one in the first place! Check out their photos, which were shot by the former groom himself! Wedding photos by Leslie Spurlock Photography. CONGRATULATIONS Carrie and Scotty on your darling baby girl, Evelyn!